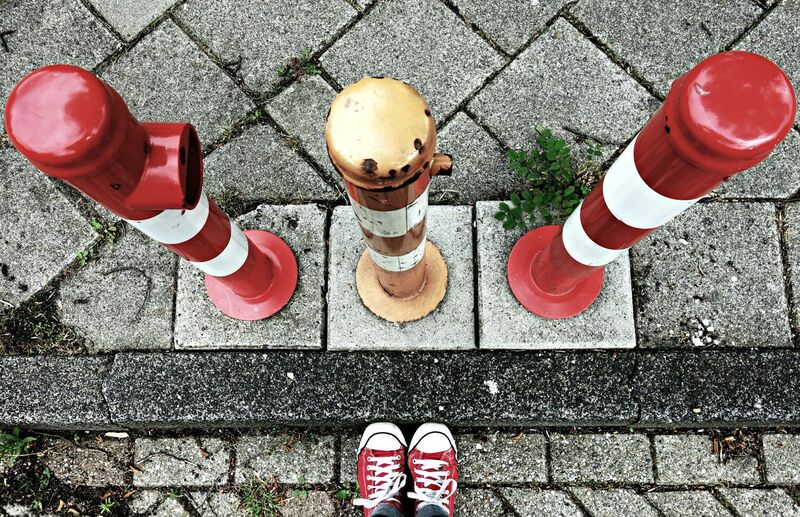 Got a curb problem? 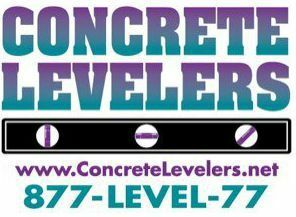 Concrete Levelers, can professionally raise/level sunken curbs or, if for some reason leveling is not an option, the curb(s) can be replaced. 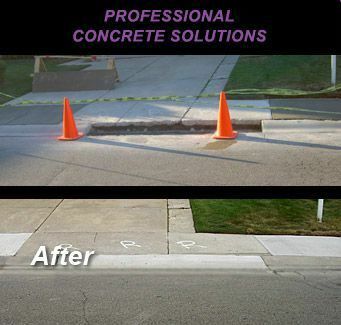 Concrete levelng (vs. replacement) can result in major cost savings to our customers.